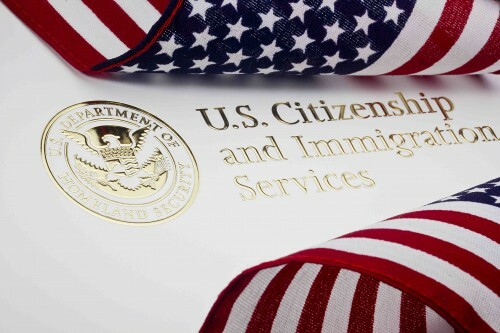 The United States Citizenship and Immigration Services (USCIS) is empowered to implement the Deferred Action for Childhood Arrivals (DACA) program. DACA is a program that allows certain undocumented immigrants who entered the US before their 16th birthday and before June 2007 to get a renewable two-year work permit and exemption from deportation. Policy which authorized the program was put in place by the Obama Administration in June 2012. According to a February 2015 decision by a Federal District Court in Texas, DACA recipient who received a three-year Employment Authorization Permit (EAP) under DACA after February 16, 2015 should return it to the USCIS. The injunction by the court states that the USCIS can issue only a two-year permit not a three-year permit. These three-year permits were issued in error after February 16, 2015 and after the court injunction has been in place. USCIS estimates that there could be more than 2000 such permits and ask recipients to return them in person to one of their offices immediately. Decision does not affect those EAPs issued before the date of the injunction regardless of the time period. Keeping the wrong EPAs may cause recipients to lose some of the benefits extended to them under the program.